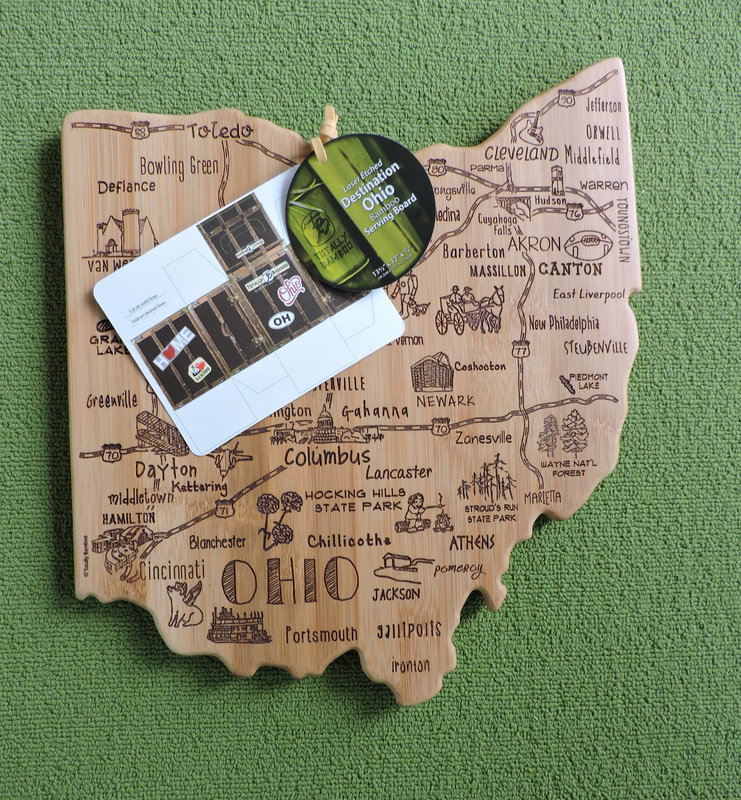 Join OEA and other community members for delicious food, live music, silent/live auctions, dancing and much more at a Heartland Jamboree May 10, 2019, on behalf of the OEA Educational Foundation! This inaugural awareness gala and fundraiser will be held at the Marriott Columbus University Area, 3100 Olentangy River Rd., in Columbus, from 6 p.m. to 11 p.m. The Excitement is Building Daily! 52” Minka Aire Strata™ Ceiling Fan w/Etched Opal Light Kit — Courtesy of the Bernard Electric Supply Co. — This contemporary galvanized ceiling fan makes a smart and stylish addition to the home or patio. UL listed for wet locations. Includes a hand-held remote control. $100 in Ohio Lottery Scratch Off Tickets — Courtesy of Capital Square Printing — Diamonds & Gold Tickets, win up to $1 million; Decade of Dollars Tickets, win up to $5,000 a month for 10 years! 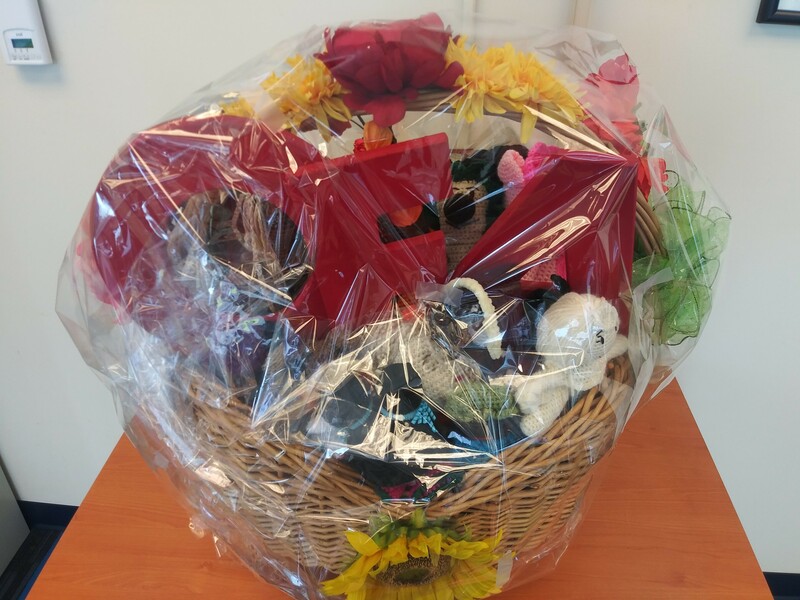 Huge 24″ x 24″ Gift Basket — Courtesy OEA Board Member Melanie Hameed on behalf of NEOEA — This basket is filled with hand-crafted crocheted dolls and animals accompanied by OEA spelled large red, wooden letters. 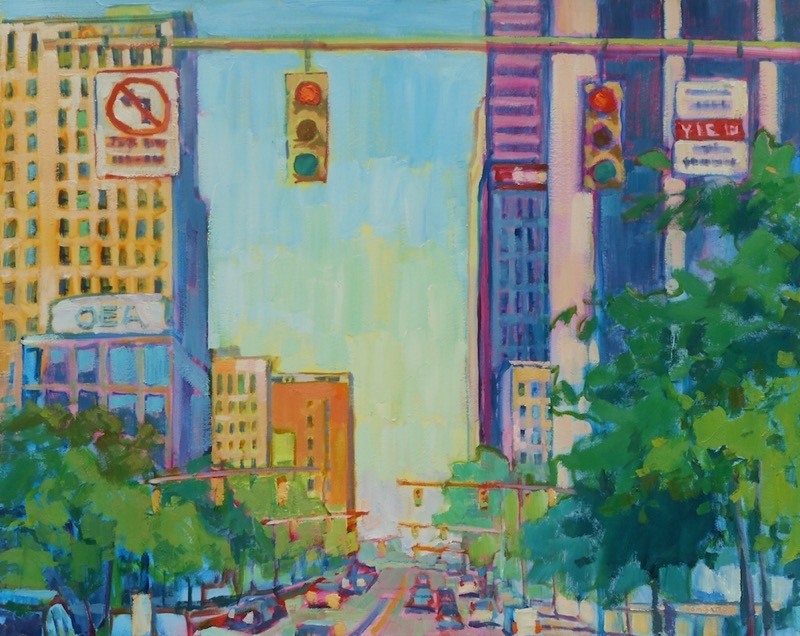 Framed 24” x 30” oil on canvas of a downtown Columbus w/OEA HQ — Courtesy of Ric Castorano & Doug Howard — The painting is by famed local artist Joseph R. Lombardo, an adjunct professor with the Columbus College of Art & Design. The gallery-style framing is provided by the Brandt-Roberts Galleries. The work was originally commissioned by Barb Unverferth, Owner of the Art Access Gallery. 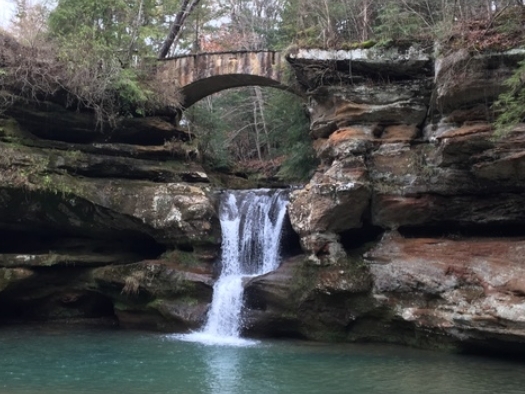 A Hocking Hills State Park Getaway — Courtesy of OEA Management Group — Hocking Hills provides a variety of recreational opportunities in a splendid natural setting. The 2,356-acre park has towering cliffs, waterfalls and deep hemlock-shaded gorges to lure the hiker and naturalist. The park has ample space for camping as well as nice comfy cabins and lodges. 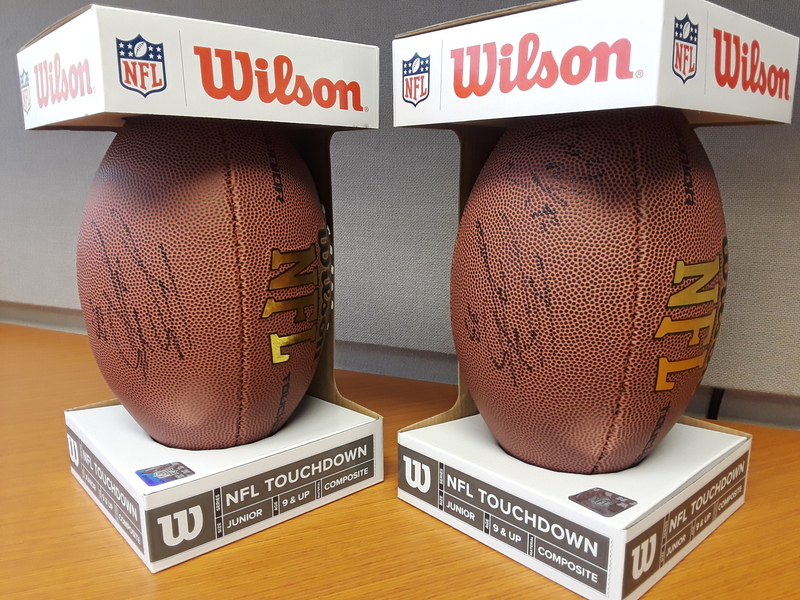 Autographed NFL Footballs — courtesy of the 97.1FM “The Fan” / Ohio News Network — James R. Laurinaitis (left) is a former NFL linebacker with the St. Louis Rams (2009–2015) and the New Orleans Saints (2016). As an OSU Buckeye, he was a three-time consensus All-American and won numerous other awards. Robert “Bobby” J. Carpenter III (right) is also a former OSU Buckeye linebacker and has played for the Dallas Cowboys (2006–2009) as well as the St. Louis Rams (2010 – off season), the Miami Dolphins (2010), the Detroit Lions (2010-2011 and the New England Patriots (2012). BrewDog Beer™ Museum, Restaurant, Hotel & Brewery: A $225 Gift Certificate — courtesy of the Professional Staff Union — At check-in, you’ll be greeted with a complimentary draft beer from the lobby bartender. All 32 rooms feature in-room taps with free-flowing BrewDog™ beer. Other amenities include, free Wi-Fi, 42-inch smart TVs, rainfall showers (with well-stocked mini-fridges), and pillow-top mattresses. Free continental breakfast. Pet dogs are welcome in select rooms. 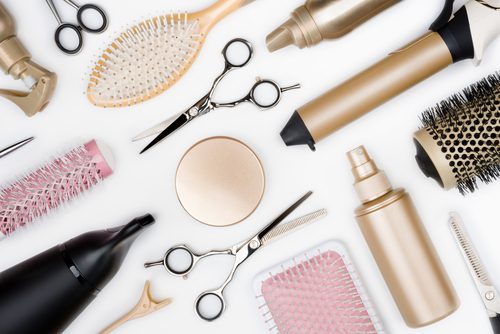 Salon Lofts —Audra Colvin $150.00 Gift Certificate — Cut and Color Service — 954 W. 5th Avenue, Grandview Heights, OH. Loft #19, Ph. 614-330-8050. 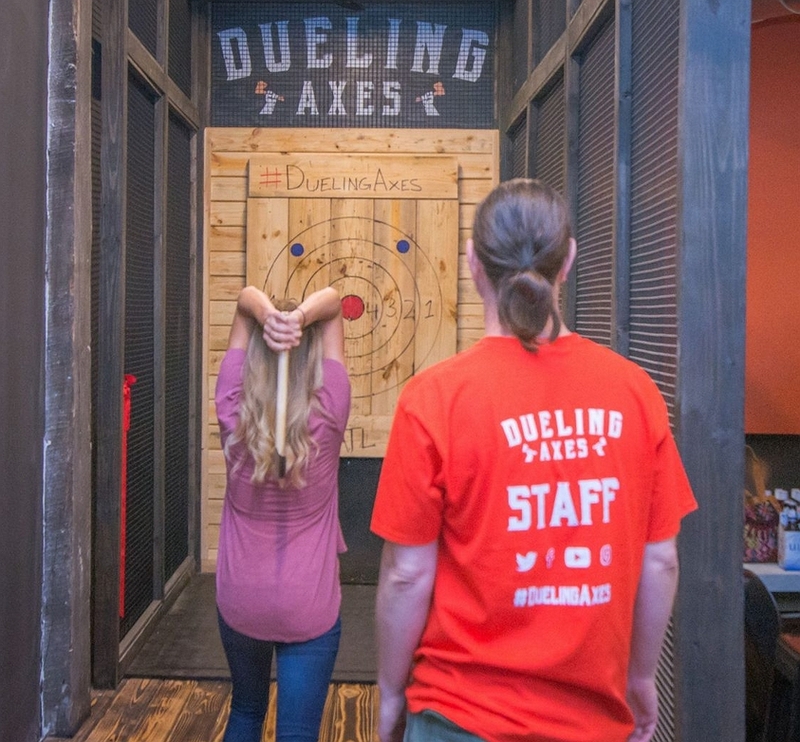 Dueling Axes: 2 Free Passes — Satisfy your drive for new experiences! Axe throwing is a fun and safe activity for groups of all sizes. Similar to darts, the winner of this auction item will experience the sport of axe throwing in a safe, comfortable setting. We’re a private axe throwing club located in Downtown Columbus. The lounge is BYOB and outside-food friendly. Fun and excitement come in second only to safety. 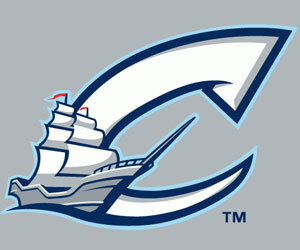 4 Tickets — Columbus Clippers Vs. Norfolk Tides — courtesy of the 97.1FM “The Fan” / Ohio News Network — 2 p.m., Sun. June 9, 2019, at Huntington Park, Columbus. Comes with a complementary parking pass. 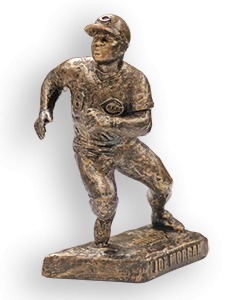 Joe Morgan/Baseball Hall of Fame: Commemorative 6”-inch Sculpture — Courtesy of the Cincinnati Reds — Joe Morgan was a Major League Baseball (MLB) second baseman with the Cincinnati Reds. He won two World Series championships with the Reds in 1975 and 1976 as well as named the National League’s Most Valuable Player (MVP) in each of those years. He was inducted into the 1990 Baseball Hall of Fame. 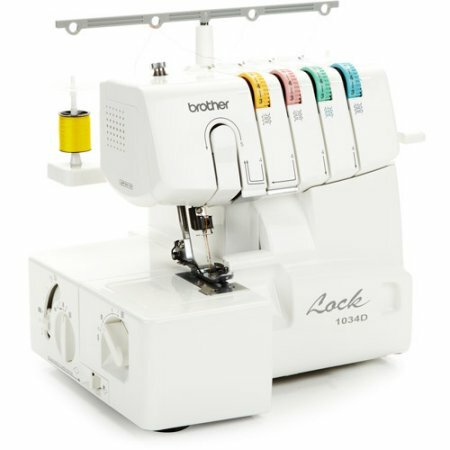 1034D Brother™ 3/4 Thread Serger: w/Differential Feed — Courtesy of Kristy Spires — Designed for finishing the edges and hems of a wide range of fabrics, including formal wear, linens and stretchy fabrics, and for creating ruffles and decorative edges. The 1034D Serger is the perfect addition to any sewing room. 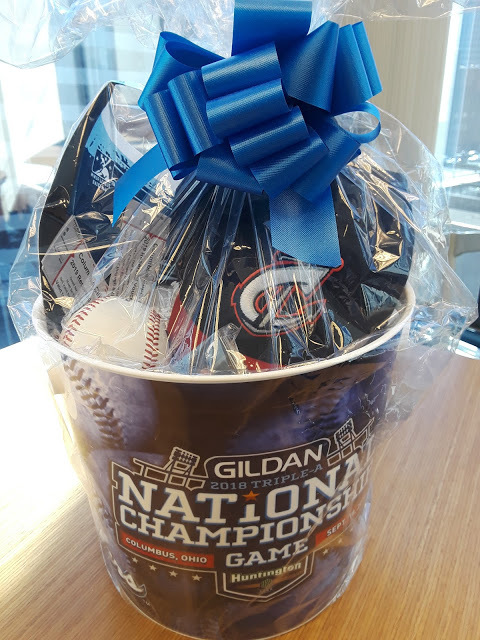 Columbus Clippers Gift Basket w/Autographed Baseball by Andrew Miller — Courtesy of of the Columbus Clippers — Miller has pitched for several teams including the Detroit Tigers, Boston Red Sox, New York Yankees and Cleveland Indians. He has twice finished among the top 10 in American League Cy Young balloting while with the Yankees and the Indians. In 2017 and 2018 pitched for the Indians AAA Farm Club, the Columbus Clippers, to resharpen his skills while recovering from injury. Cincinnati Reds Memorabilia — Courtesy of the Cincinnati Reds —Authentic Team Caps, Commemorative 2015 All-Star Game Rings, & an Eugenio Suarez Bobblehead — Eugenio Suarez is playing in his sixth year in Major League Baseball (MLB) and has served a stint with the Detroit Tigers and is now a member of the Cincinnati Reds. He has hit 99 home runs in his short major league career, including 26 in 2017 and 34 home runs and driving in 104 RBI’s in 2018, when he was named an All-Star. 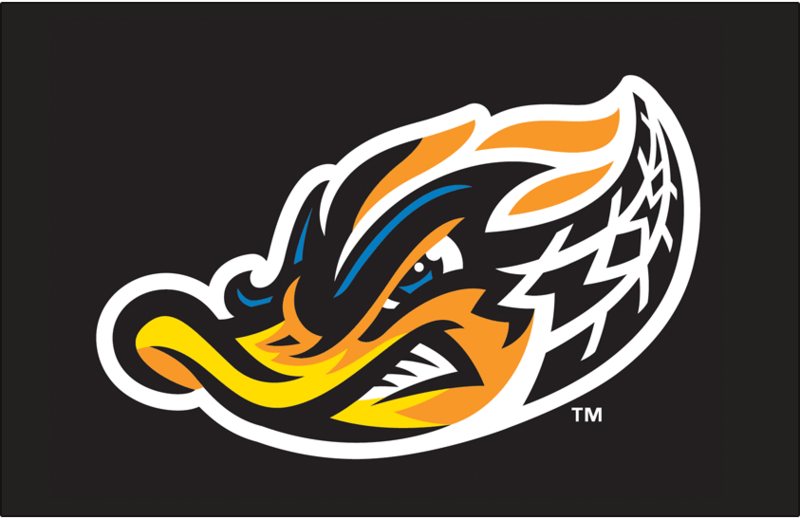 Akron RubberDucks: 4 Ticket Vouchers — Courtesy of the Akron RubberDucks — The RubberDucks are a Minor League Baseball team based in Akron, Ohio, and is the Double-A affiliate of the Cleveland Indians. 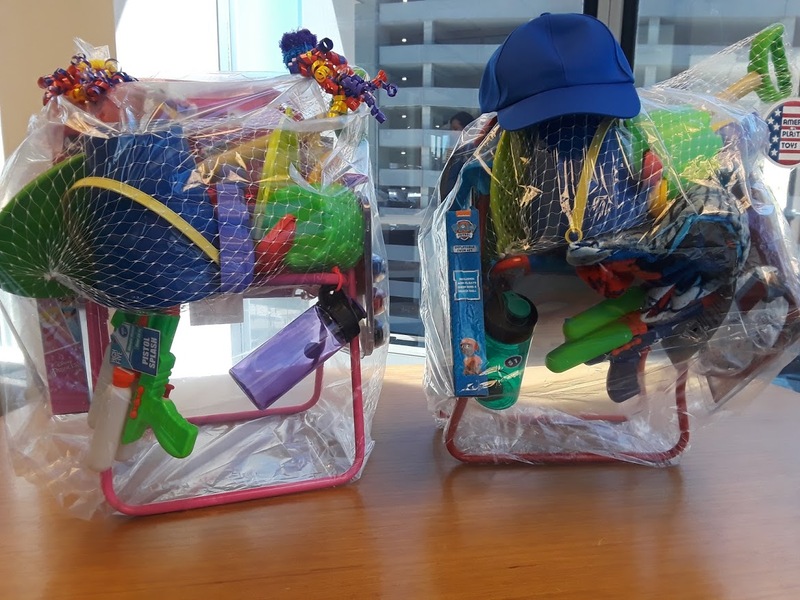 Boys and Girls Summer Play Set — Courtesy of Julie Garcia, Lorain E.A. 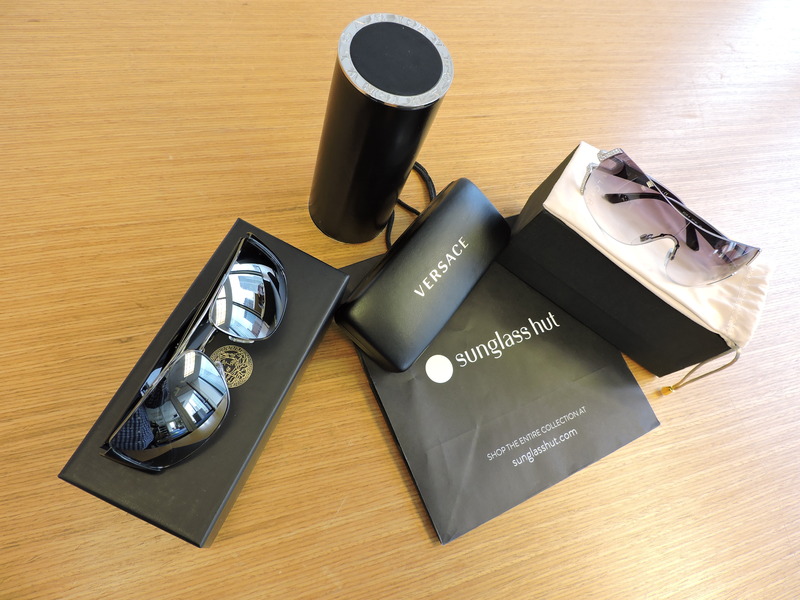 — Comes with beach chair, water bottle, sidewalk chalk and varied pool/beach toys. The OEA Foundation has additional donations arriving, including, but not limited to: corporate gift cards, decorative baskets loaded with goodies, a commissioned artwork, electronics, lottery tickets, varied business services and other event tickets. 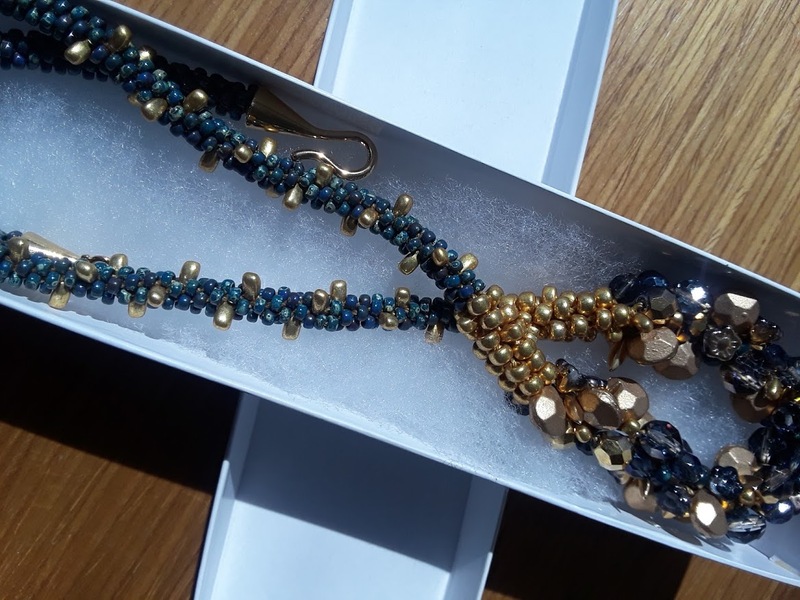 NOTE: Auction and gift items are subject to change | Page updated April 18, 2019. The OEA Educational Foundation has been determined by the IRS to be a 501(c)(3) charitable organization eligible to receive tax-deductible contributions in accordance with IRS Code section 170.